The nation’s largest goodwill festival ‘2014 Charity Flea Market’ will proceed simultaneously in Seoul, Busan, and Daejeon on October 19. The participation of celebrities two days before the event will run to its final stage. Celebrities’ donations can be brought through a special sales with an auction on the day of the Charity Flea Market event. The event continues even with the parade of the entertainment world’s popular stars and cultural celebrities’ goodwill. 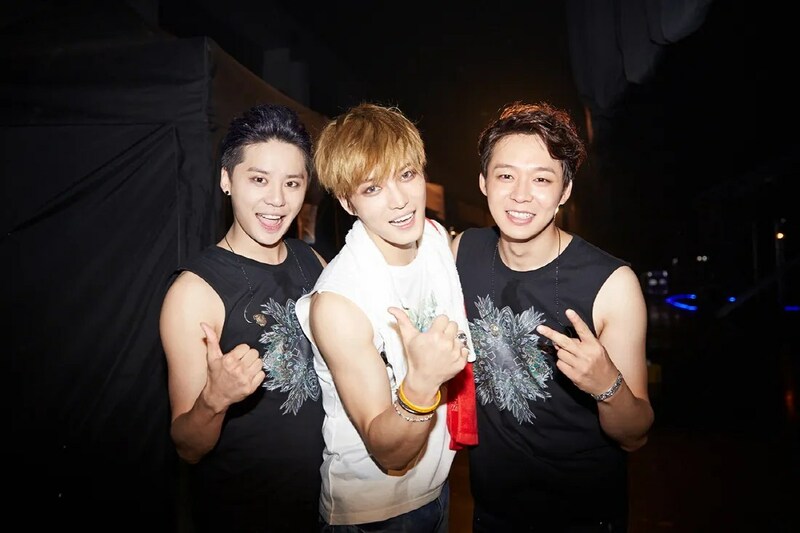 Having swept Asia, singers Jaejoong, Yoochun, and Junsu of JYJ put up the T-shirts they wore on the encore stage of their 8-city Asian tour concerts. It seems like the competition will be hot among fans to possess a clothing containing the sweat and toil of a star.